with an attorney well before the foreclosure date. 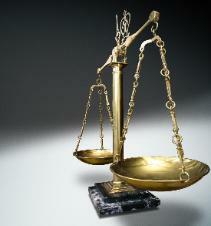 with a bankruptcy attorney if your efforts are not quickly successful. Please consult with a bankruptcy attorney before you try this approach! took this approach before consulting with me. mortgage at a very, very high interest rate. loan - but you have traded your home for consumer debt! HOMES AND RETIREMENT ARE NECESSARY FOR SURVIVAL. or bad credit. Consult an attorney first.